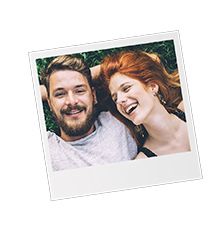 This vintage photo (10×10 cm) gives your photo an authentic, instant photo feel. Ideal for those who want to turn their photos into genuine decorative accessories. The photo arrived quickly and it is perfect. Love it! The photo arrived quickly and it came in perfect condition! Love it.